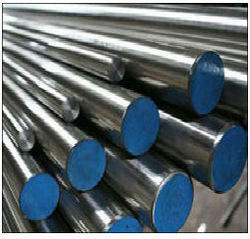 We are stockist & one of the leading suppiler & exporter of mild steel black & bright round bar. 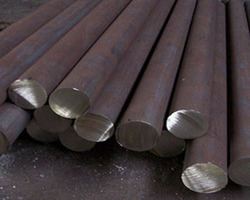 we are exporting and supplying mild steel product which are greatly acknowledged in various industries. These are manufactured with top rated steel and international standard parameters. We provide the best range of MS Seamless Pipe for all types of general and industrial installations. These are accurately devised in standard size for several essential requirements. Our products are highly sustainable, accurate in size, advanced in variety and are widely admired by our clients. These seamless products are high in demand and are widely supplied at beneficial market price range. 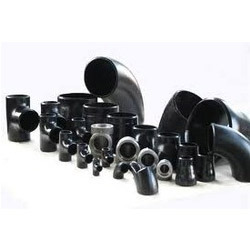 Our product ranges also include MS ERW Pipes which is available in various sizes and patterns. These products are highly strong, reliable and are used in several general fittings. Our pipes are leak proof, precisely devised, easy to install and are widely supplied to several national and international clients. These are highly sustainable, stainless and are available at pocket friendly ranges. We are leading Manufacturer, supplier, stockist, and Exporter of ASTM A105 Flanges with the thorough knowledge of the varied aspects of the market, we have been able to provide the customers with A350 Gr.LF2 Froging flanges.Manufactured using high-grade raw material like stainless steel and carbon steel, these neck flanges are developed in accordance with the well-defined parameters of the industry. 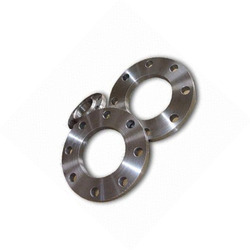 Available in different grades, these flanges are thoroughly tested on various characteristics. 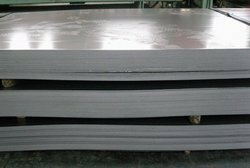 ASTM A36 steel plates is a standard low carbon steel, without advanced alloying. 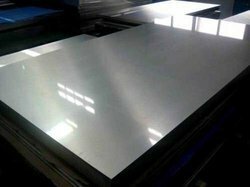 As with most steels, ASTM A 36 Steel plate has a density of 7,800 kg/m3 (0.28 lb/cu in). Young's modulus for A36 steel plate is 200 GPa (29,000,000 psi). A36 steel plate has a Poisson's ratio of 0.260, and a shear modulus of 79.3 GPa (11,500,000 psi). A36 steel plates, astm a36 bars, and shapes with a thickness of less than 8 in (203 mm) has a minimum yield strength of 36,000 psi (250 MPa) and ultimate tensile strength of 58,000–80,000 psi (400–550 MPa). Plates thicker than 8 in have a 32,000 psi (220 MPa) yield strength and the same ultimate tensile strength. A36 bars and shapes maintain their ultimate strength up to 650°F. Afterward, the minimum strength drops off from 58,000 psi: 54,000 psi at 700°F; 45,000 psi at 750°F; 37,000 psi at 800°F. 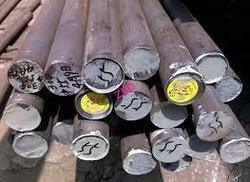 A36 steel has low carbon, that produce high strength to the alloys. 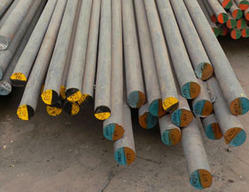 We Export D2 Round Bar,We are the main and elite Manufacturer and Supplier of D2 Round Bar. We are famous for our quality and lowest possible rates. Our brilliant engineers manufacture this assortment with the help of modern technology and modern machines. Our quality controllers keep the production process under control. The offered range is available at cost effective rates. For D2 Round Bar Feel Free To Email Us. 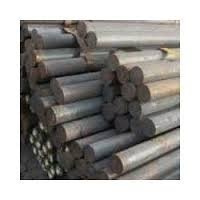 We are En19 Round Bars Trader in Mumbai, En19 Round Bars Supplier in Mumbai, En19 Round Bars Exporter in Mumbai, En19 Round Bars Dealer in Mumbai, En19 Round Bars Stockist in Mumbai, and En19 Round Bars Stockholder in Mumbai.Holding vast expertise in this domain, offering a collective range of En19 Round Bars to our treasured clients. Our offered product range are manufactured using by premium quality of material. These product range can be availed from us at industry competitive price. ll The Sizes In EN8 Steel Plate. We provide EN8 Special Alloy Steel Sheet/Plate of any thickness and pressed components in this material. 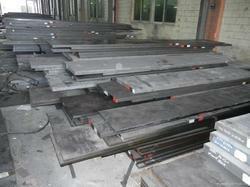 We are highly engaged in offering our clients a high quality range of MS Plate (Mild Steel Plate). This plate is available in various specifications and can be effectively customized on specific needs of the clients' within promised time frame. This offered sheet is used in various fields such as cement, steel, electricity, automobiles and metallurgy. 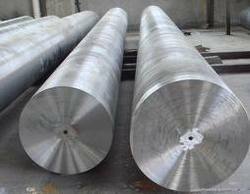 We are highly engaged in offering our clients a high quality range of MS Sheet (Mild Steel Sheet). This sheet is available in various specifications and can be effectively customized on specific needs of the clients' within promised time frame. 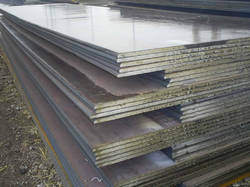 This offered sheet is used in various fields such as cement, steel, electricity, automobiles and metallurgy. 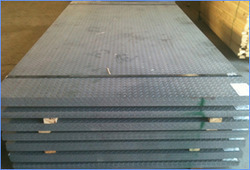 We are amongst one of the leading manufacturers and exporters of M S Chequered Plates. Fabricated from quality stainless steel, these flats are abrasion and corrosion resistant. 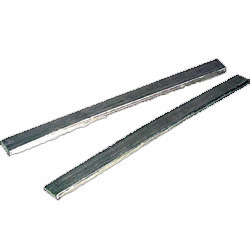 Offered in a variety of dimensions, sizes and finishes, further we can customize these carbon steel bars as per the requirement of our clients. 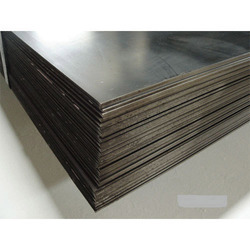 The S235JR Steel Plates has reliable mechanical property, good formability and excellent welding performance, which is widely used in various industries.Such as architecture, bridge construction, marine craft, railway locomotive,heavy machine and other structure parts. 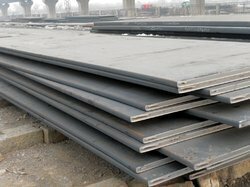 S275JR is a structural grade steel. 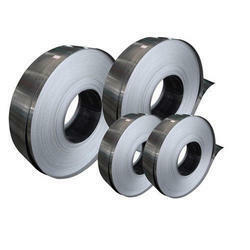 Supplied inaccordance with Fe430B or Q255B,the steel offers good tensile and yiele strength. We are ranked amongst the foremost firms that is engaged in trading, retailing, wholesaling and supplying a wide range of MS Flange. The offered flange is manufactured using superior quality raw material and progressive technology at vendors’ end. 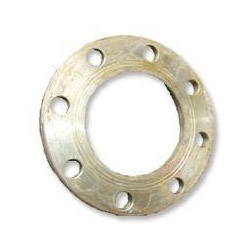 Our provided flange is available in diversified size, thickness and specifications as per the demands of our clients. Moreover, we offer this flange to our clients at market leading prices. We provide wide assortments of Mild Steel Fitting for all types of general requirements. These are manufactured by reliable vendors using superior grade materials. Our products are highly stainless and are widely used in general fitting works. They are highly admired in the market and are safely supplied to several commercial clients at the economical market price range. ype 301 (UNS S 30100) is an austenitic chromium-nickel strip coil stainless steel that can attain high tensile strength and ductility by cold-working. We are En19 Square Bars Trader in Mumbai, En19 Square Bars Supplier in Mumbai, En19 Square Bars Exporter in Mumbai, En19 Square Bars Dealer in Mumbai, En8 Square Bars Stockist in Mumbai, and En19 Square Bars Stockholder in Mumbai. Holding vast expertise in this domain, offering a collective range of En19 Square Bars to our treasured clients. Our offered product range are manufactured using by premium quality of material. These product range can be availed from us at industry competitive price. 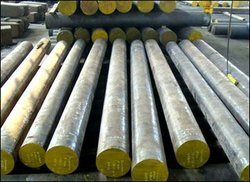 We are En24 Round Bars Trader in Mumbai, En24 Round Bars Supplier in Mumbai, En24 Round Bars Exporter in Mumbai, En24 Round Bars Dealer in Mumbai, En24 Round Bars Stockist in Mumbai, and En8 Round Bars Stockholder in Mumbai.Holding vast expertise in this domain, offering a collective range of En24 Round Bars to our treasured clients. Our offered product range are manufactured using by premium quality of material. These product range can be availed from us at industry competitive price. EN36C gives a hard case with a strong core, whilst retaining a remarkable degree of toughness. As a carburizing steel grade it is suitable for roller and ball bearings of extra light section, aero plane and motor crankshafts requiring hard surfaces for roller paths, connecting rods with case-hardened ends, as well as highly stressed gudgeon pins, gears and certain types of collets. Case hardening will give a hard wear resisting surface and tough core strength to the steel. Case hardening temperatures range from 860-960°C, followed by rapid quenching which will determine the resulting hardness. For optimum toughness temper at low temperatures for a minimum of 2 hours. The case hardness should be in the region of 60-62HRc. We are En9 Round Bars Trader in Mumbai, En9 Round Bars Supplier in Mumbai, En9 Round Bars Exporter in Mumbai, En9 Round Bars Dealer in Mumbai, En9 Round Bars Stockist in Mumbai, and En9 Round Bars Stockholder in Mumbai.Holding vast expertise in this domain, offering a collective range of En9 Round Bars to our treasured clients. Our offered product range are manufactured using by premium quality of material. These product range can be availed from us at industry competitive price. 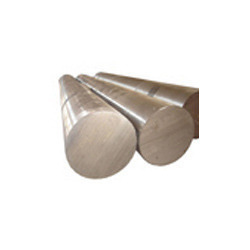 We are En8 Round Bars Trader in Mumbai, En8 Round Bars Supplier in Mumbai, En8 Round Bars Exporter in Mumbai, En8 Round Bars Dealer in Mumbai, En8 Round Bars Stockist in Mumbai, and En8 Round Bars Stockholder in Mumbai.Holding vast expertise in this domain, offering a collective range of En8 Round Bars to our treasured clients. Our offered product range are manufactured using by premium quality of material. These product range can be availed from us at industry competitive price. 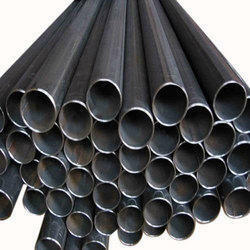 WE ARE STOCKIST & ONE OF THE LEADING SUPPLIER & EXPORTER OF MILD STEEL BLACK & BRIGHT ROUND BAR. 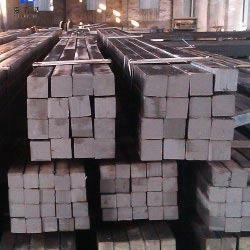 We are exporting and supplying MILD STEEL PRODUCT which are greatly acknowledged in various industries. These are manufactured with top rated steel and international standard parameters. 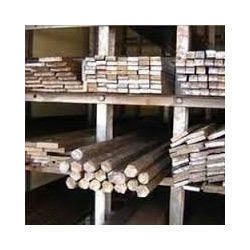 We Supply Tin Rods In Mumbai, We Are Exporter Of Tin Rods. so brought forth to our clients these finest grade tin rods. 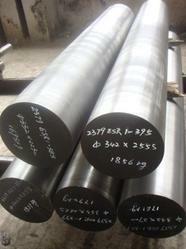 These tin rods are also used for various installation and manufacturing and soldering processes at industries. We are offering these tin rods to our clients at very easily affordable range of prices which are widely being used and appreciated in several parts of the country and also in various other countries for their strength, toughness and durability. For Tin Rod Feel Free To Email Us.